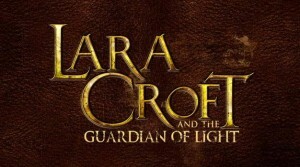 Wednesday October 27th should be a great day for fans of Lara Croft and the Guardian of Light. 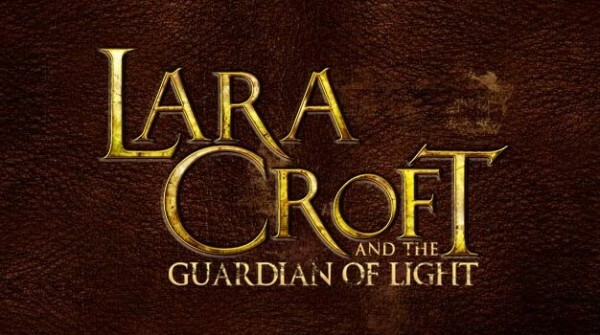 Crystal Dynamics has announced that not only will the game finally get it’s previously delayed online co-op patch but they will also be launching the first batch of DLC alongside it.The DLC, entitled ‘All the trappings’, will also be free for 30 days so you’ll definetly want to snap it up before that offer expires, no news on what price will be charged for the DLC after the 30 day limit though. The pack will include a brand new area to explore aswell as some new puzzles and combat.